Last night, Gucci Mane responded to rumors that the skinny, mild-mannered Gucci released from jail is in fact a government clone. "I will neither support nor deny those accusations," he said. Despite Gucci's diplomatic answer, rap music, frequently awash in hyberbole, has a certain affinity for conspiracy theories. Within this article lies a list that contains theories, not theorists. Which means the rants of the likes of B.o.B and Chris Brown have been withheld. Read on to learn more about verboten lore that helps to keep hip hop a universe of mystery, suspicion, and sensationalism. How could a black man make it so far in society without pledging his soul to the devil? 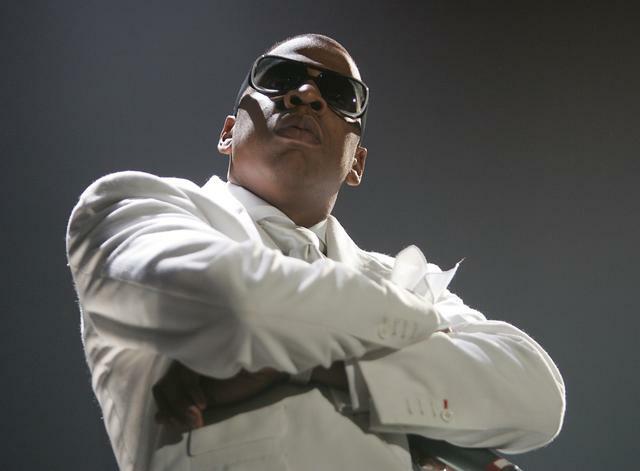 Jay Z’s massive fortune, famous Roc-a-Fella diamond, and union with Beyonce have convinced some that Hov is a member of the secret society running the world. Skeptical? Theorists point to symbolism embedded in various lyrics and videos -- “On to The Next One” in particular -- as evidence of Jay’s Illuminati ties. I.V.Y. = Illuminati's Very Youngest B.L.U.E. = Born Living Under Evil. Blue Ivy spelt backwords (Eulb Yvi) = Latin for "Lucifers Daughter". There are numerous theories on the subject of Tupac’s death, none greater than the one that asserts that he is still alive. Despite five posthumous albums, this is wishful thinking. 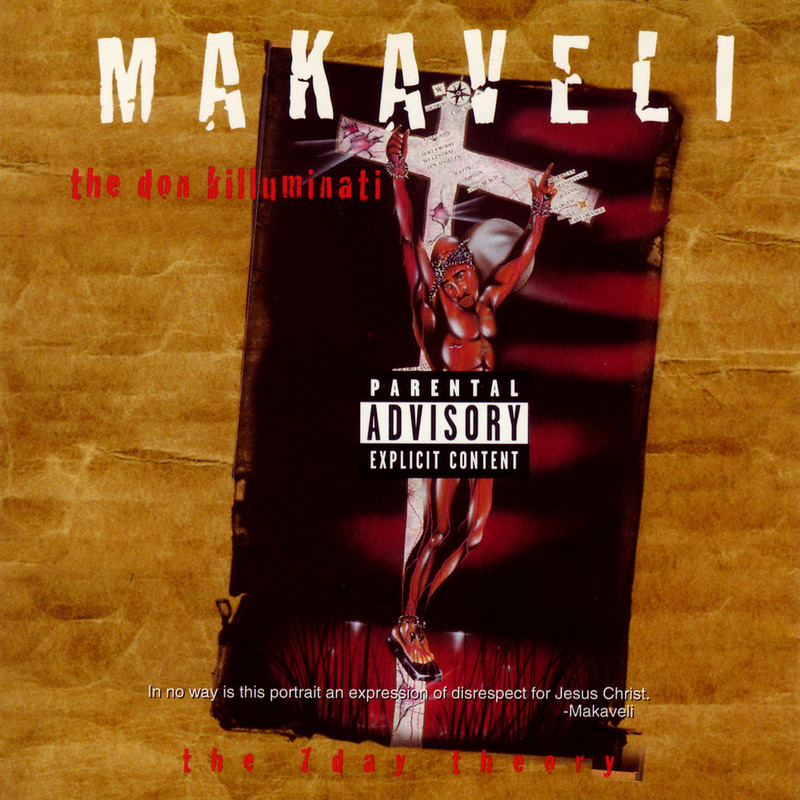 Tupac’s first posthumous album, The Don Killuminati: The 7 Day Theory, was released two months after his death under the pseudonym Makaveli, a reference to Niccolo Machiavelli, the Renaissance philosopher whose works Tupac read while in prison. It is a common misconception that Machiavelli faked his own death or advocated that anyone do so, he is well-known for his belief in political deception. Theorists have also pointed to Tupac’s “Toss It Up” music video, which they claim depicts him wearing Penny Hardaway sneakers that had yet to be released when he was killed. Pimp C was found dead in a hotel room on December 4, 2007. The cause of death: a combination of sleep apnea and an excess of cough syrup in his system. 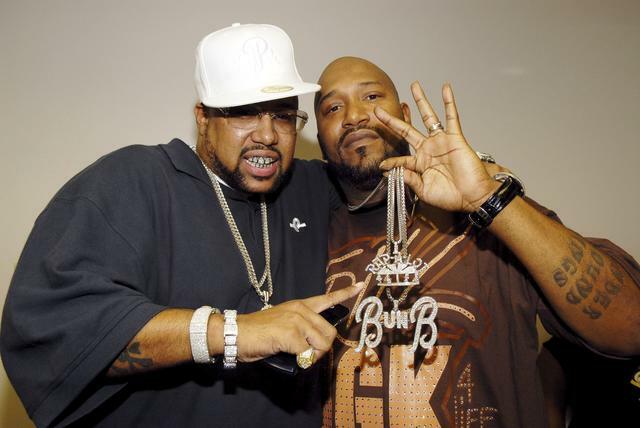 Theorists believe that Pimp was murdered, pointing to the unusually calm 911 call placed by the woman who found his body and his change in mentality and music. 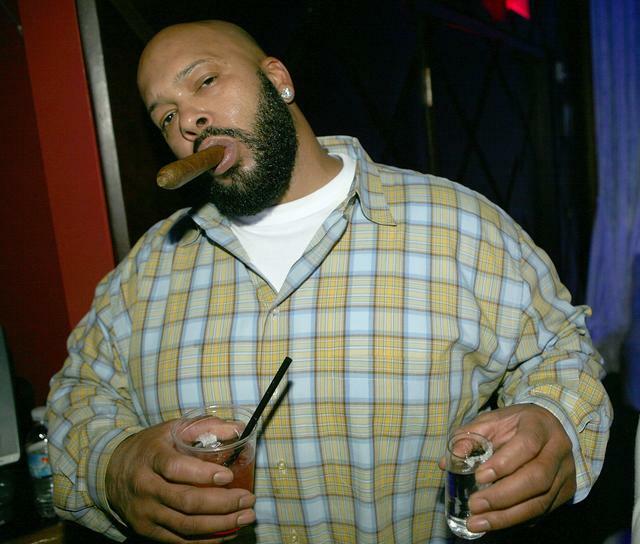 after he was released from prison in early 2006. He gave an interview to OZone magazine disparaging homosexuals, an increasingly fake industry, and the city of Atlanta. Basically, some people think that he was killed because he was too woke. 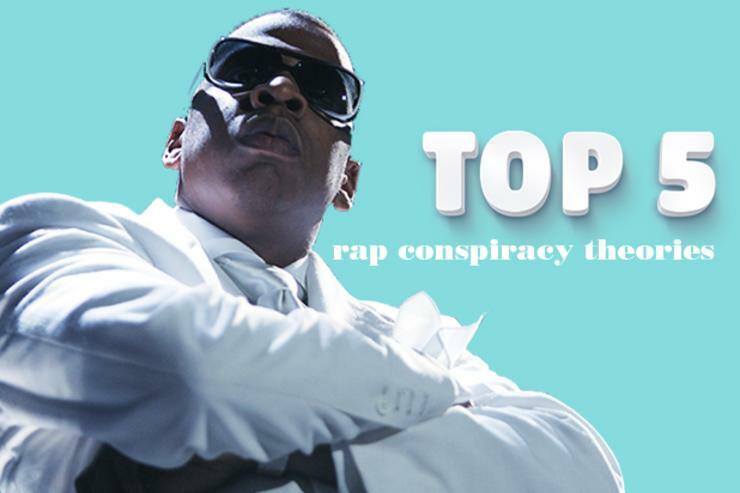 A internet page entitled "The Secret Meeting That Changed Rap Music and Destroyed a Generation" alleges that a “small group of music business insiders” gathered in a house on the outskirts of Los Angeles in 1991 to determine the future of hip hop music. A man explained that he had convened the meeting explained that the biggest companies in the music industry had invested millions in privately-owned prisons. The man argued that these business insiders should promote gangster rap as a means to promote criminal culture and funnel brainwashed American youth into these prisons. The flattening nature of the internet brings these sensationalist tales to the fore and this story, of course, is just a story some internet dude wrote. Conspiracy theories are not exempt from the natural laws of clickbait.